Not too long ago most astronomers and physicists held to the “steady-state” theory of the universe. This theory postulates that the universe has no beginning or end because it maintains a “constant average density” despite whatever change or expansion occurs. But the scientific community began to chip away at the steady-state theory. “The death knell for the theory sounded when radio astronomers Arno Penzias and Robert Wilson discovered [in the 1960s] the cosmic microwave background, the leftover radiation from the Big Bang. The steady-staters had no reasonable way to explain this radiation, and their theory slowly faded away as so many of its predecessors had” (pbs.org). 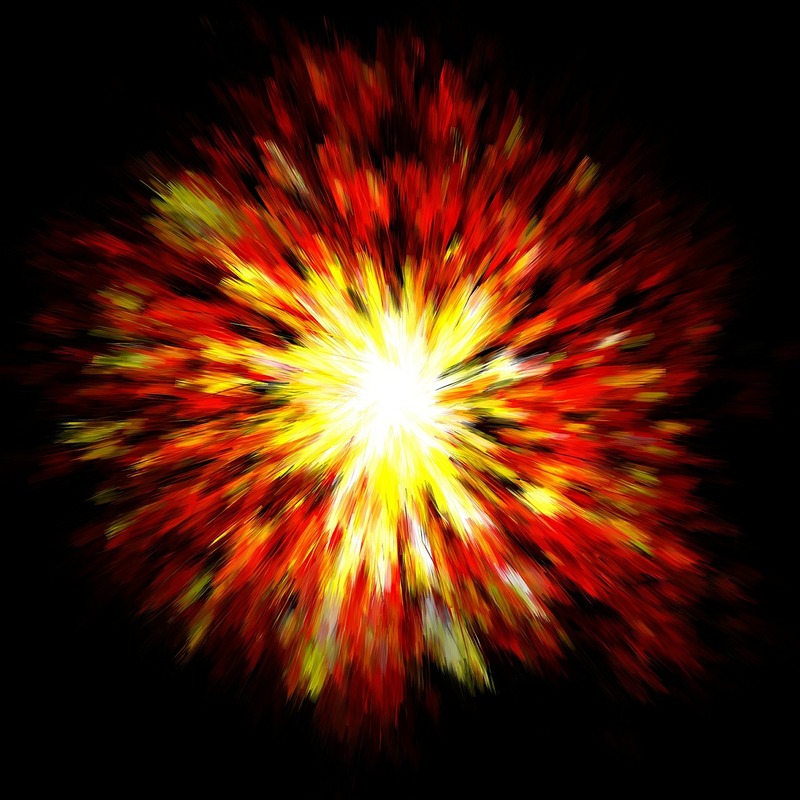 The evidence now generally accepted in the scientific community is that the universe did, in fact, have a beginning, exploding into being billions of years ago in what is referred to as the “Big-Bang” theory. The astronomer Robert Jastrow explains to us that “three lines of evidence – the motions of galaxies, the laws of thermodynamics, and the life story of the stars – pointed to one conclusion: all indicated that the universe had a beginning” (God and the Astronomers, p.111). Astronomer Robert Jastrow concludes: “Now we see how the astronomical evidence [of the Big-Bang origin of the universe] leads to a biblical view of the origin of the world. The details differ, but the essential elements in the astronomical and biblical accounts of genesis are the same: the chain of events leading to man commence suddenly and sharply at a definite moment in time, in a flash of light and energy” (A Scientist Caught, p.14). “Astronomers now find that they have painted themselves into a corner because they have proven, by their own methods, that the world began abruptly in an act of creation…as a product of forces they cannot hope to discover” (God and the Astronomers, p.15). Sources: My primary sources for this note, and for the quotes set forth above, are Norman Geisler’s article, “Big Bang Theory,” in the Baker Encyclopedia of Christian Apologetics, and chapter eleven of What’s So Great About Christianity by D. D’Souza. I understand that astronomer Robert Jastrow is an agnostic. JP, Thanks for the book(s) recommendation. Great article Tom, David Berlinski talks about this topic in depth if you haven’t heard of him he is worth reading. Thanks Tim. I’ll check out the video right now.